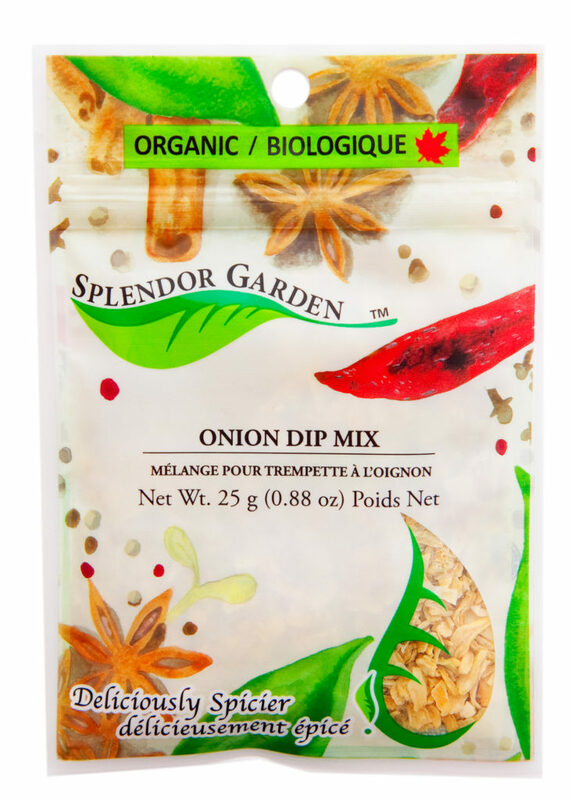 Onion dip makes a great dip for veggies or nacho’s it is also a great topping on baked potatoes and perogies. You can even add it to your cheese ball recipe this Christmas! 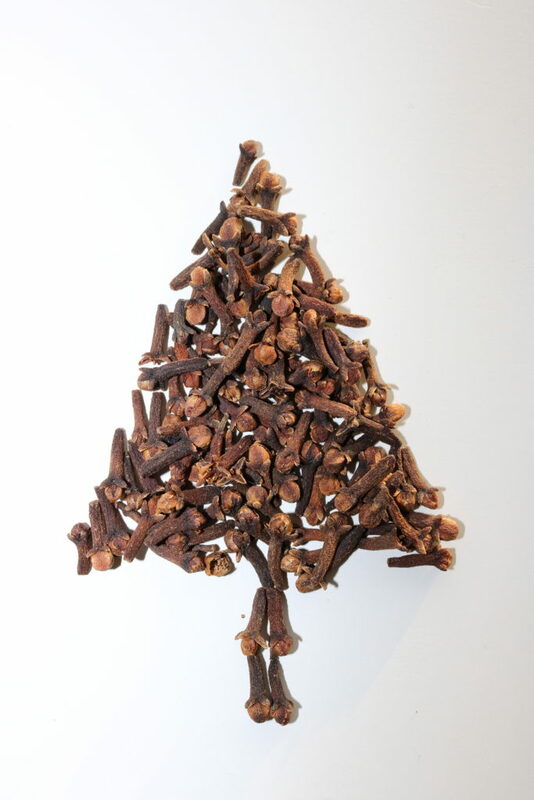 Here is a neat craft idea for the holidays! 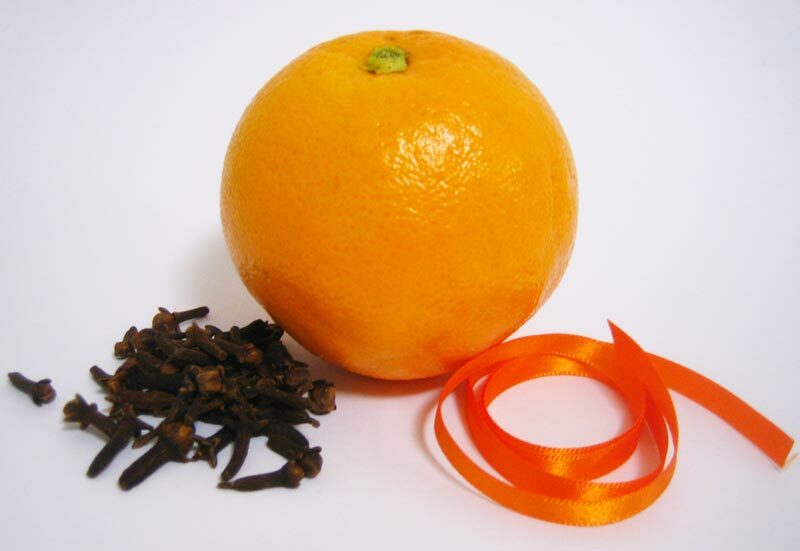 The aroma alone will make your home smell so delicious! Check out how Homemade Gifts Made Easy made them. Just click on the pictures below! 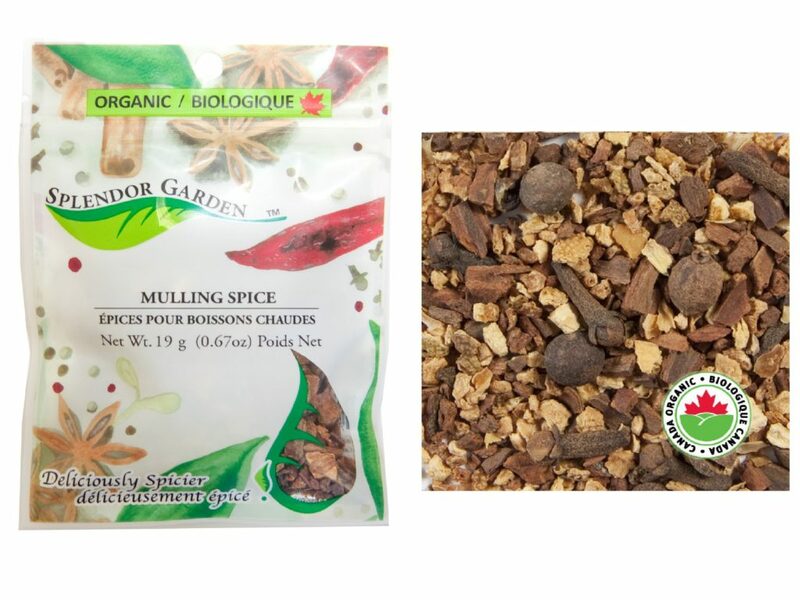 This aromatic mulling spice will fill your home with the warm flavors of the season. This is great to make all year long. 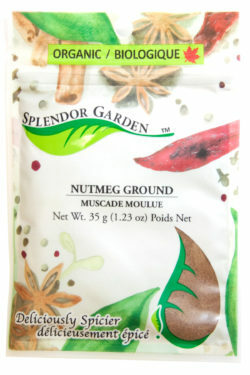 Take one heaping tablespoon of mulling spice and tie into cheese cloth. Put the mulling spice and three litres of apple juice into a crock pot. Simmer this for 4-6 hours and let the aroma fill your home. Add about ¼ cup of organic cane sugar to sweeten to your desired level (or not, you decide). 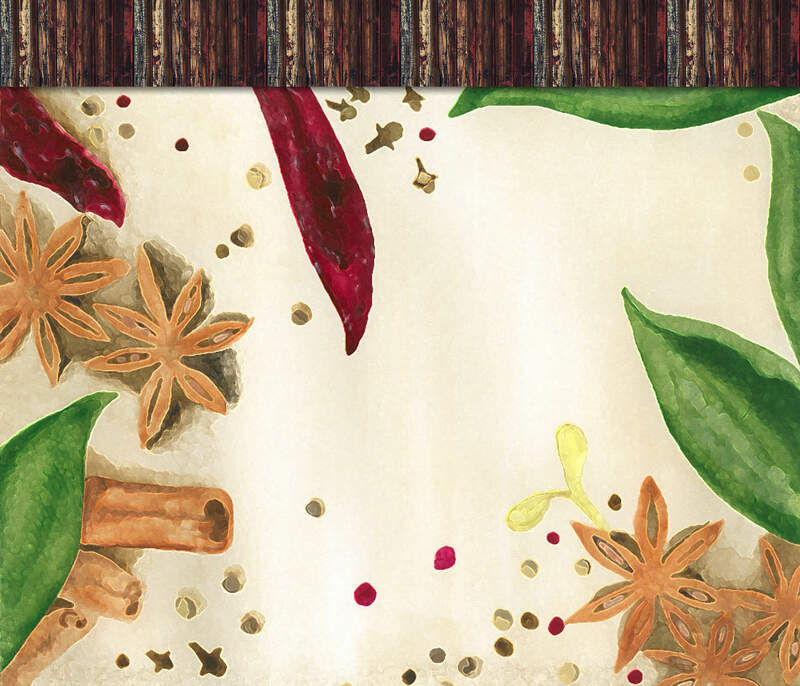 A very aromatic, warm earthy spice that can be used in baking, stews, and is a great addition to any lamb dishes.